Washington Allston. 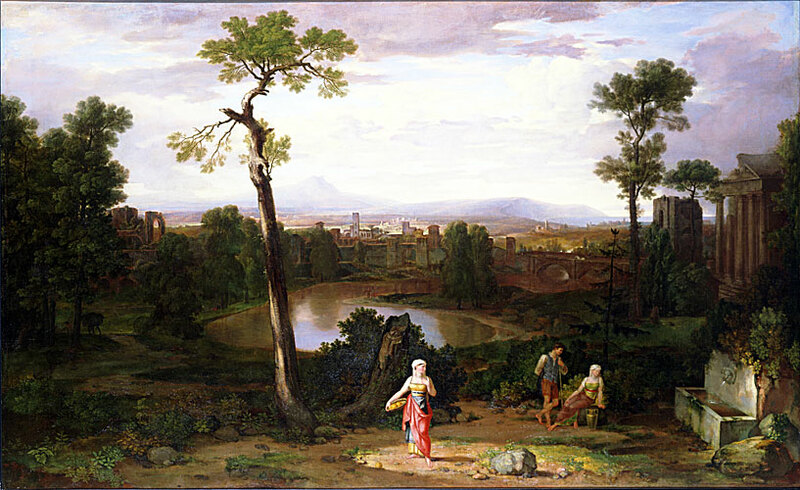 Oil on canvas, 1814, 44 x 72 in. Toledo Museum of Art. Gift of Florence Scott Libbey, 1949.113.2.